We don't take our technology lightly. From our development and QA standards, to our security considerations, to our cloud infrastructure, we're focussed on building a powerful and dependable LMS. 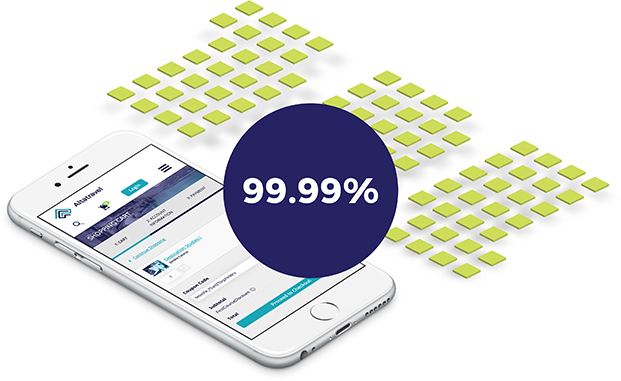 We're focused on maximizing uptime and that has led Absorb LMS to maintain a 99.99% service uptime over the previous 12 months. Whether you're selling training as your main source of revenue or leading a team that trains fellow employees, we understand that your LMS is critical to your day (and job!). When your LMS is down, it might as well not exist. We recognize that and push ourselves to provide our clients the most reliable LMS possible. It's a very stable hosted [application]. My company has been with them since 2012. There has been no significant downtime in that entire time. Built on the AWS S3 backbone, the Absorb LMS infrastructure utilizes the same technology that behemoths like Netflix and Airbnb use. Using AWS S3 gives our clients the most reliable, high-performing, and secure server instances available. Ensuring that your data stays private and secure is at the forefront of our efforts every day. Our nightly security scans, regular 3rd party security audits, and PCI Compliance mean you can rest easy know that your LMS data is in good hands. Our services include a CDN ensuring your learners will always be served up their courses from their nearest or fastest global CDN location. Whether your primary site is on our North American, Chinese or European hub, for organizations with a global audience, the learner experience will always be top notch. Because you don’t need to worry about IT infrastructure, server configuration, bandwidth requirements, or backups, our team can have you up and running with a live portal in as little as four weeks. Even if you need to import historical data and integrate Absorb LMS into your eco-system, our team of implementation experts are here make sure you're up and running as quickly and effortlessly as possible. 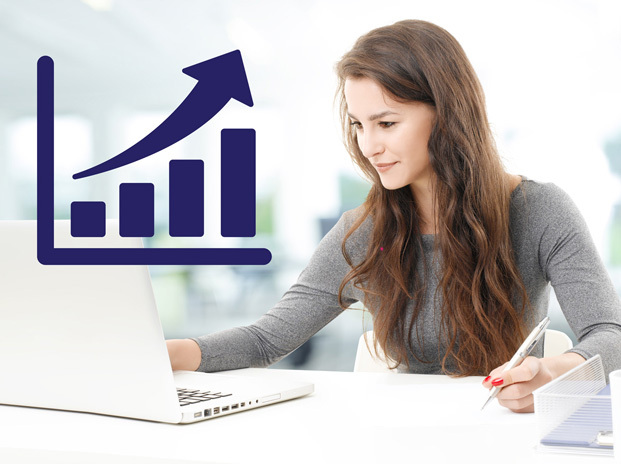 There is nothing holding you back from growing your LMS usage as large or as quickly as you can. Need to add a few thousand learners? No problem. Our elastic load balancing allows us to automatically scale up your resources when you need it. Whether you're starting small or big, you can focus on your business first with the confidence that Absorb LMS can scale with your requirements. Right on schedule, our Absorb LMS was branded and fully operational, accompanied by a level of customer service that is consistent with the service we strive to provide our internal and external customers. Within seven weeks, we had launched a new global product knowledge program, enabling our employees around the globe to increase their understanding of our core products and services. Want to try Absorb LMS for yourself?